Suunto introduces the new colorful Suunto EON Core, a compact dive computer with a large color display, designed to serve beginner and active as well as advanced recreational divers. 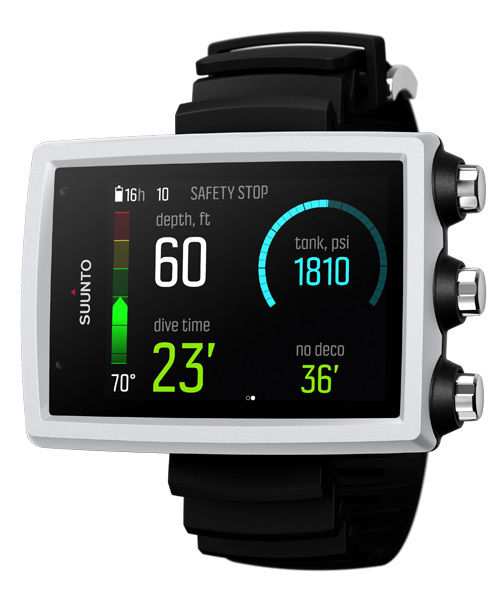 With modern features like mobile connectivity, wireless tank pressure transmission with Suunto Tank POD, updatable software and a re-chargeable battery, this dive computer is a loyal diving partner that grows with you. 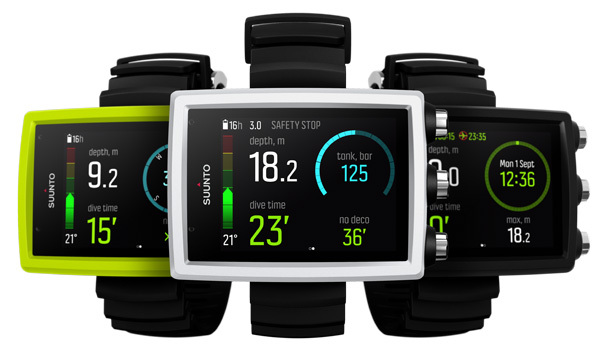 “The premise of designing the Suunto EON Core was to answer divers’ needs for a lightweight and compact color screen dive computer without compromising the features and technology Suunto is known for.” Comments Juha Suoniemi, Dive Business Unit Director of Suunto. The Suunto EON Core’s wide, clear color screen provides all the important key dive details in bright, high contrast colors. The new prominent display option shows the important dive info with large, legible numbers that are easy to read and understand at a glance. more advanced divers, Suunto CustomDisplay™ enables modifying the features up to five different displays to meet your personal diving preferences. The re-enforced composite case is light-weight and comfortable on any size of wrist with an elastomer strap or bungee (sold separately). The battery is re-chargeable and can be easily charged through USB, so you don’t have to worry about changing batteries. You can dive 10-20 hours with a one charge, depending on your settings. After the dive you can transfer you dives to Suunto Movescount App over a wireless Bluetooth connection with a mobile device. You can also change your settings, keep a diving diary and share your underwater adventures and pictures on Suunto Movescount. The Suunto EON Core is available in fall 2017, at the recommended price of €699. 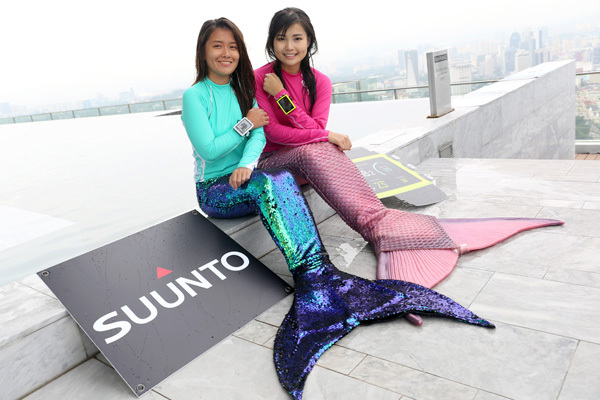 The Suunto Tank POD is available at €299. For more information, visit www.suunto.com/eoncore or www.suunto.com/eoncollection.